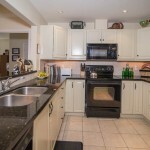 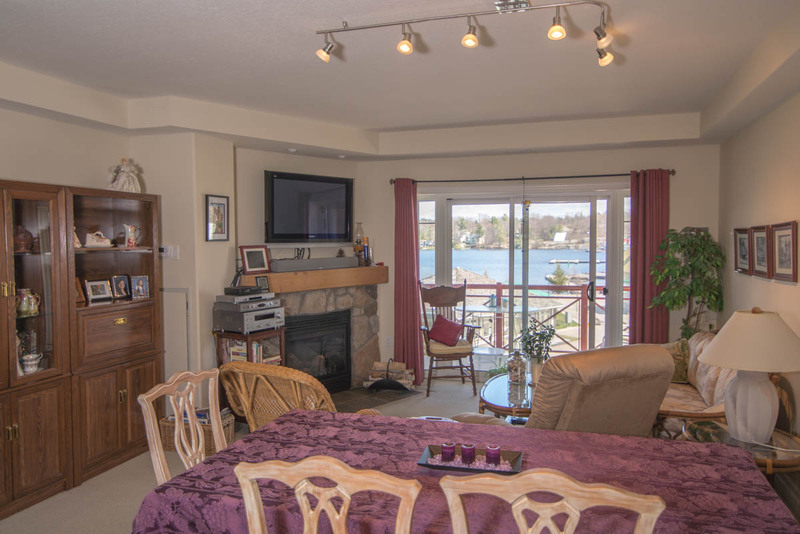 Beautiful upscale Muskoka condo on the shore of Lake Muskoka, with granite counter tops, black appliances, two full bathrooms, (ensuite with soaker tub), two large bedrooms, laundry room, natural gas fireplace and air conditioning. 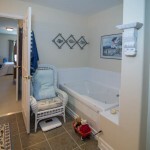 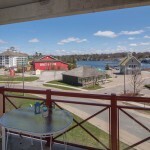 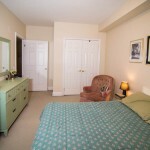 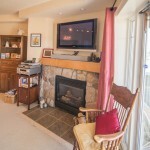 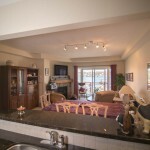 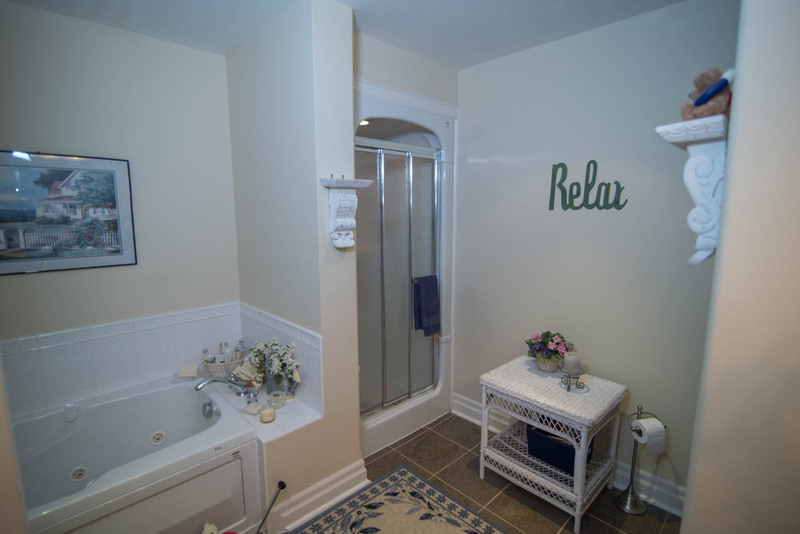 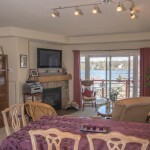 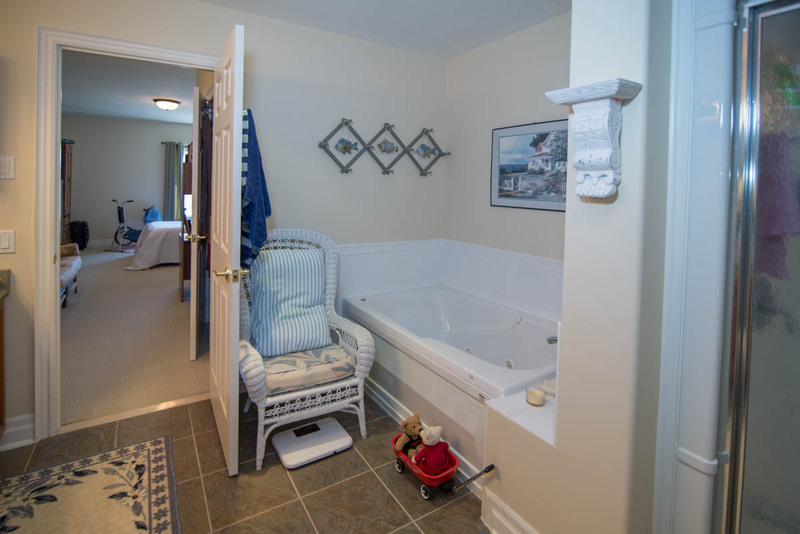 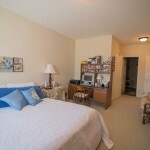 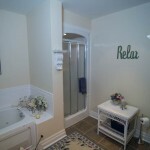 Located at the Muskoka Wharf, this upscale Muskoka condo is located on the lake side of the building. 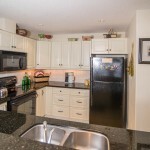 It is truly wonderful to enjoy the view of the lake while creating in the kitchen. 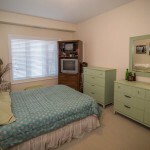 The owner is willing to replace carpet in living room area with hardwood floors. 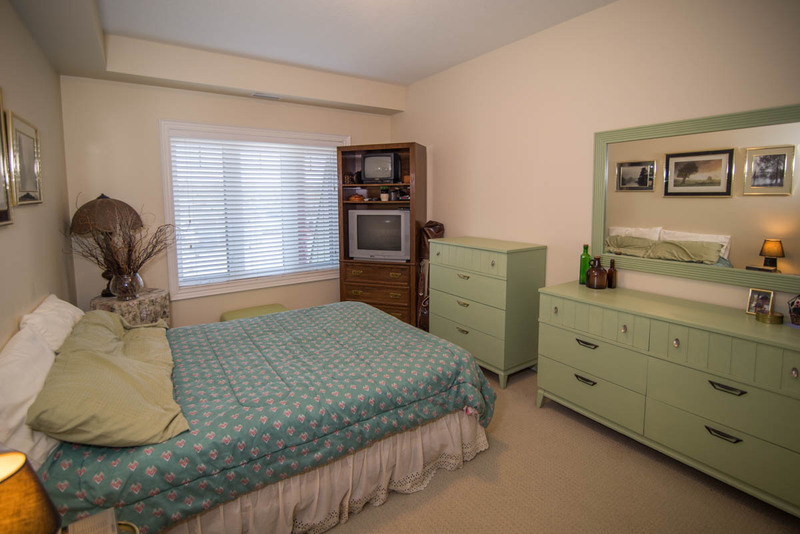 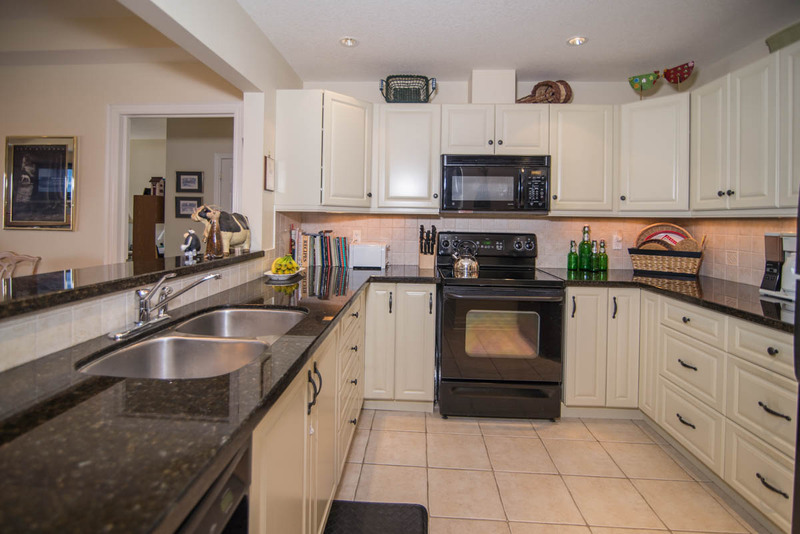 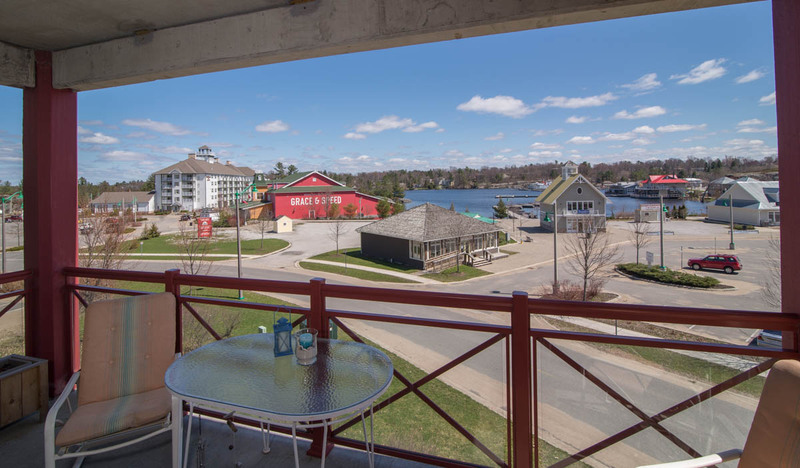 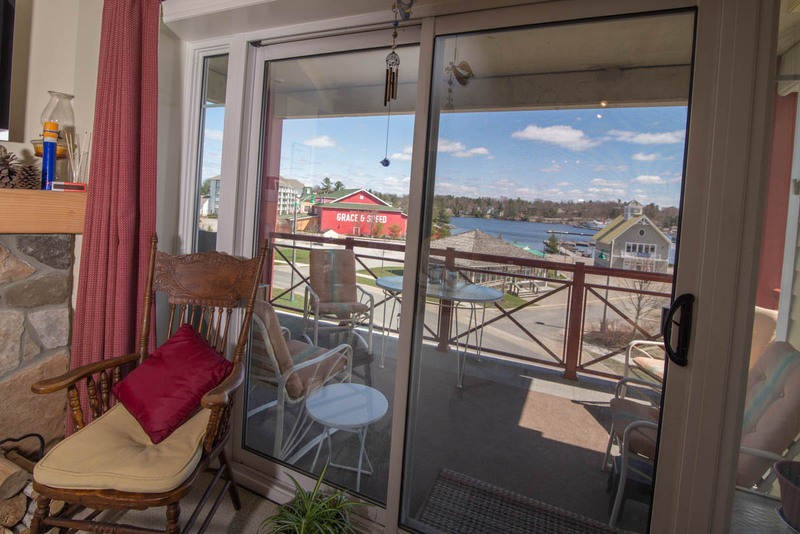 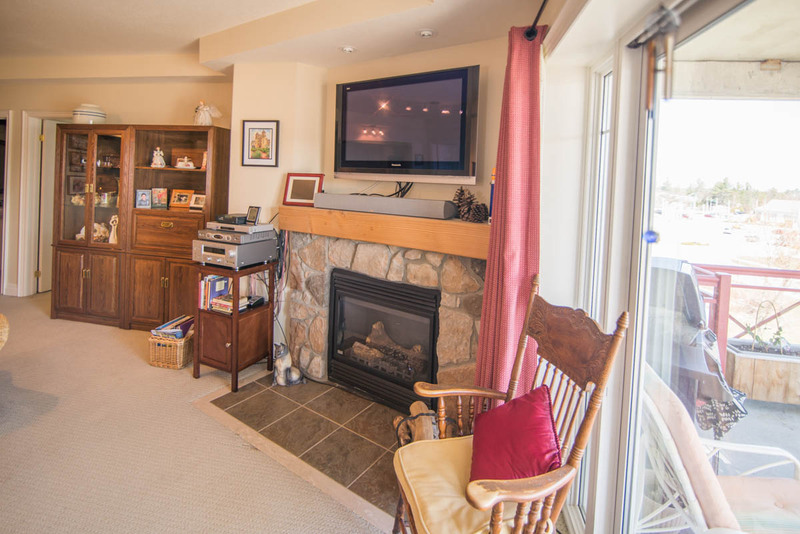 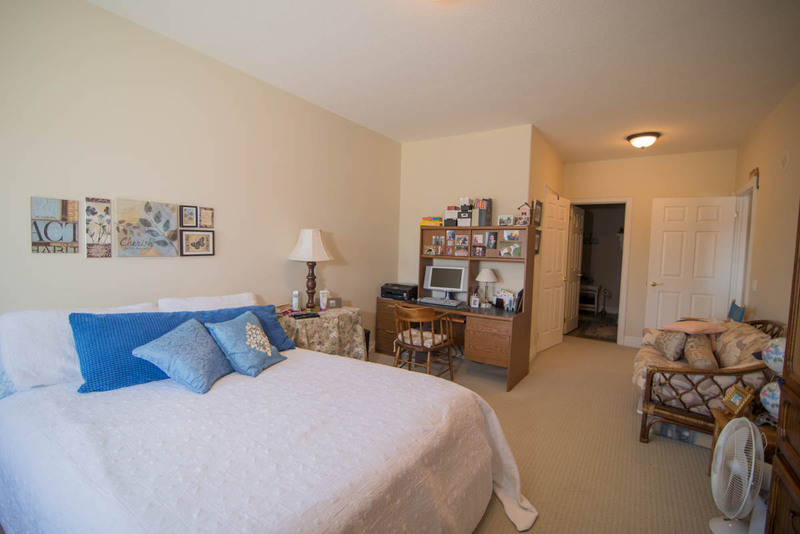 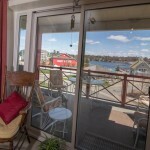 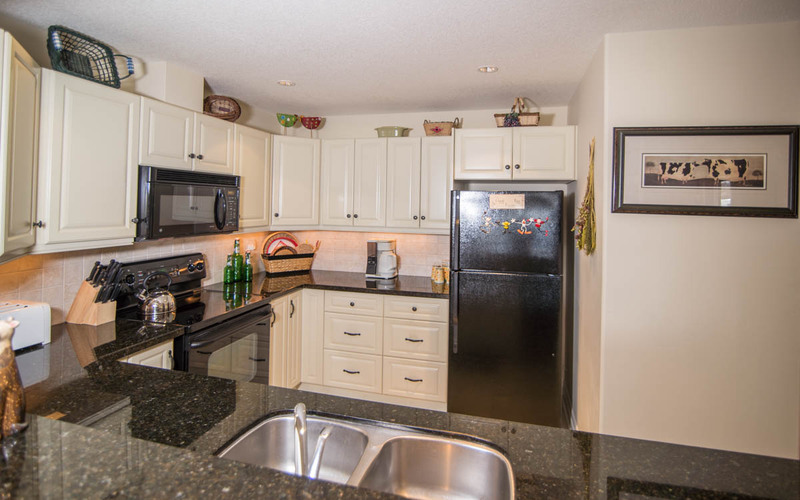 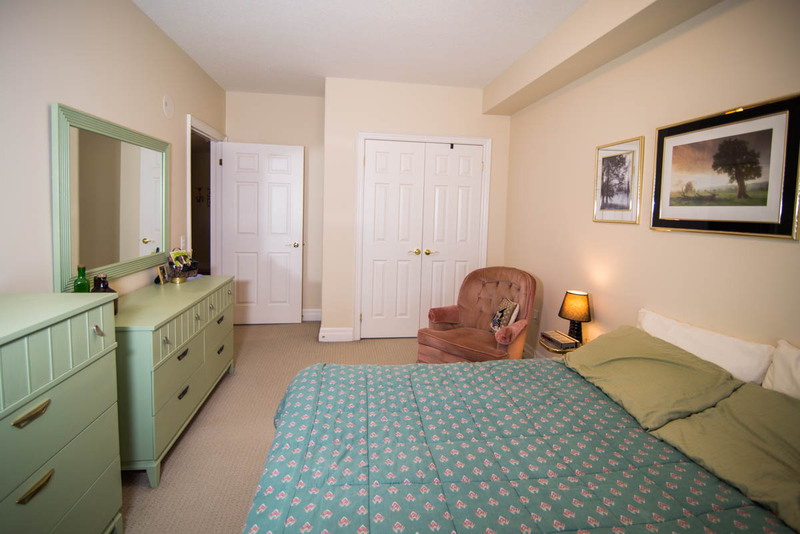 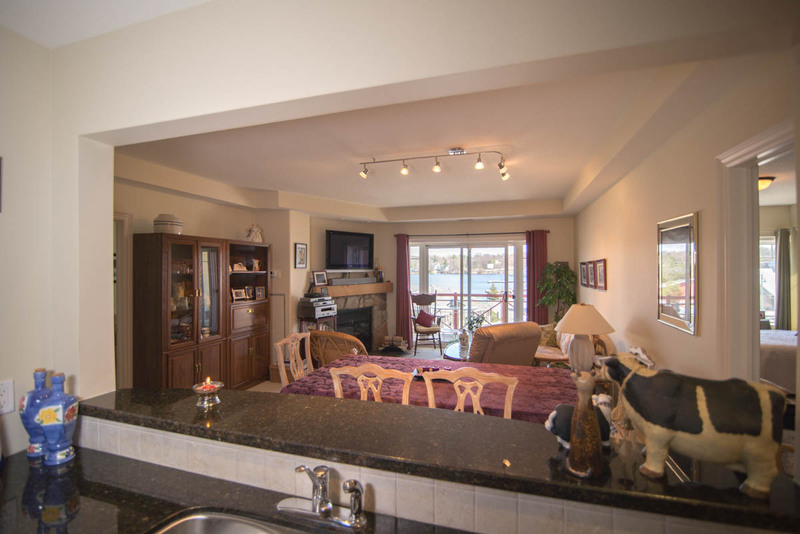 Long term tenants would love to stay, but you may wish to enjoy Lake Muskoka condo living yourself; there’s always something happening at the Muskoka Wharf, from the world famous steamships to the antique boat show to Ribfest. 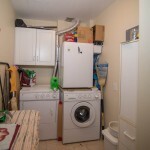 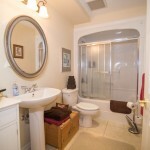 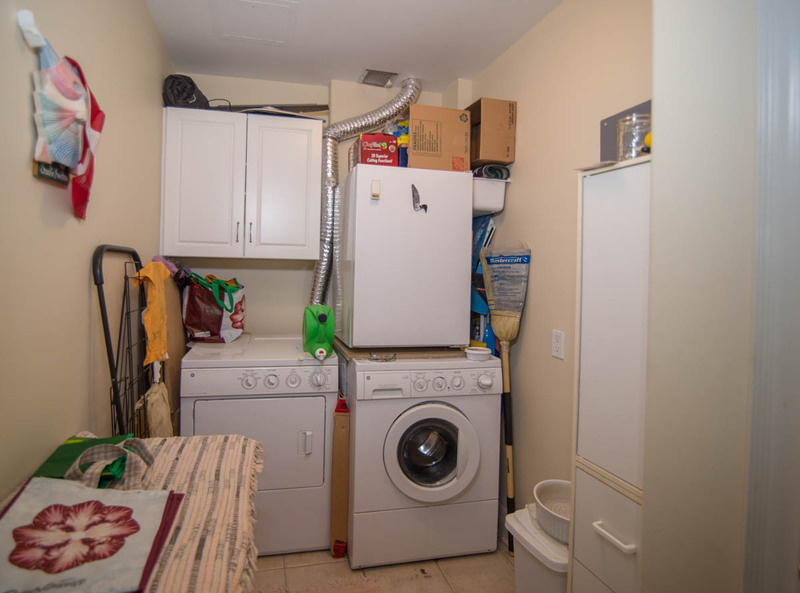 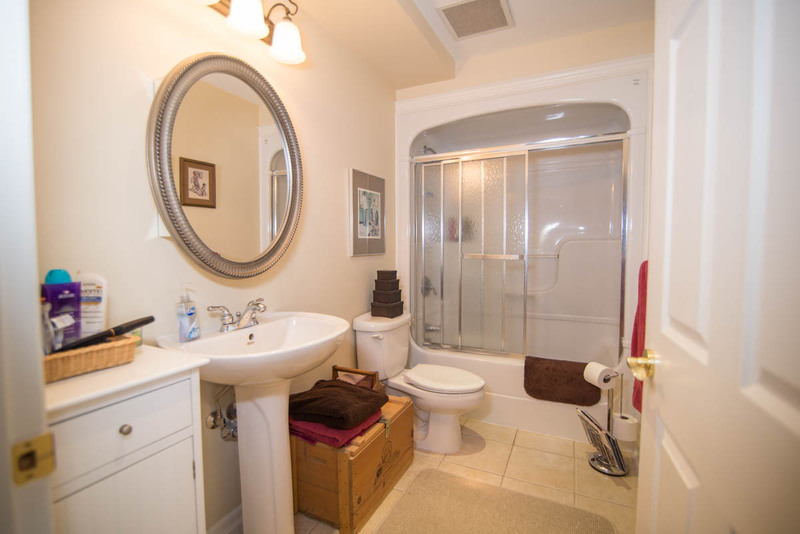 Please call for an appointment to see this lovely unit today.